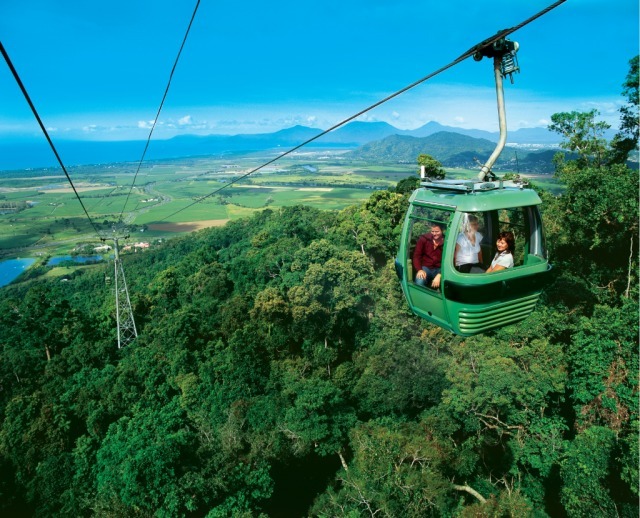 In the morning you will be greeted by your driver who will issue your Kuranda Boarding Pass which will have your pre-allocated tickets for the Train and Skyrail. 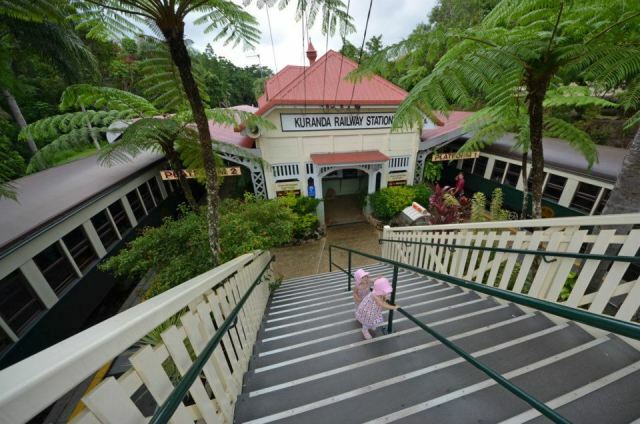 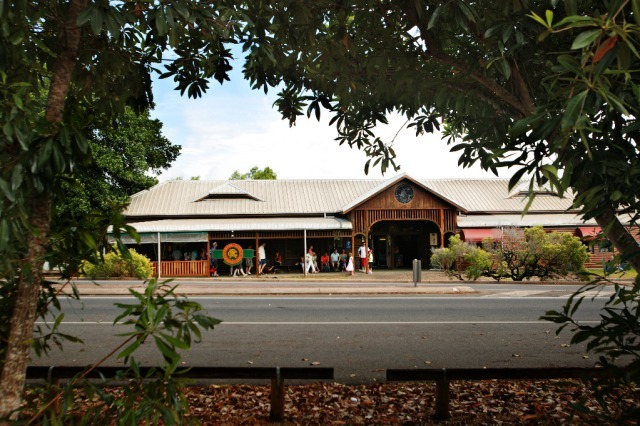 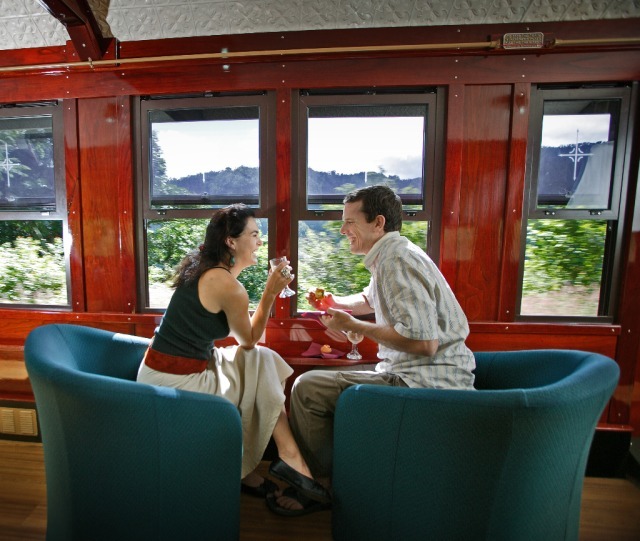 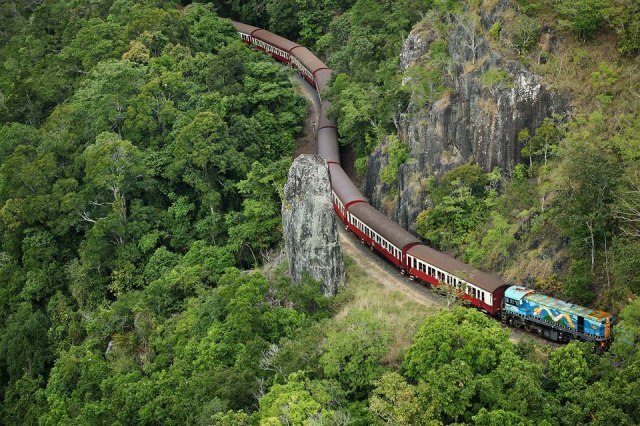 You will then disembark at the Freshwater Train Station, where you will board the Kuranda Scenic Train. 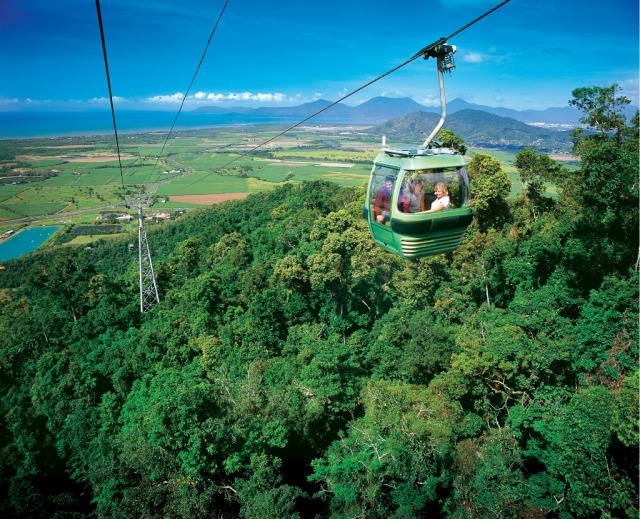 While onboard the Kuranda Train, enjoy the breathtaking views of the cane fields of Cairns and the tropical rainforest of Cairns. 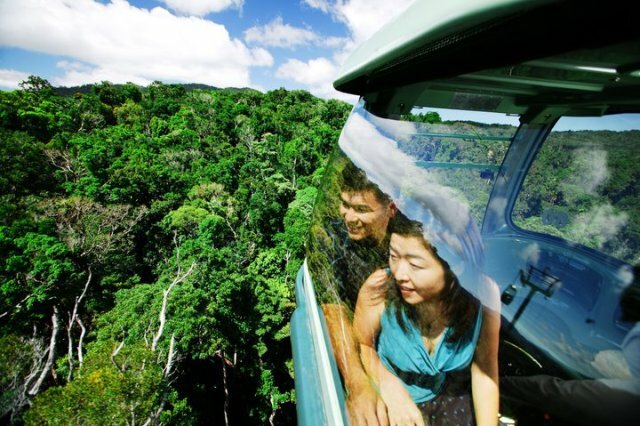 At your scheduled time, join Skyrail Rainforest Cableway for your 7.5km journey over and through World Heritage protected Rainforest. 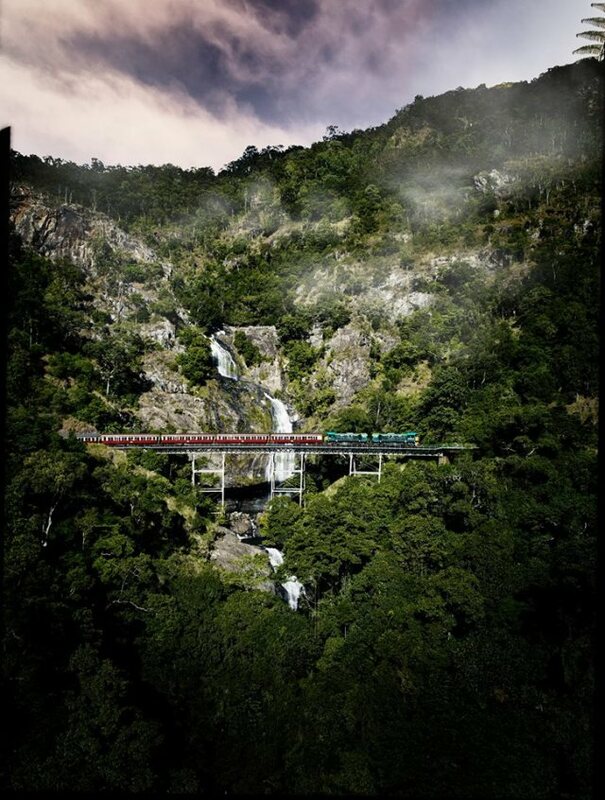 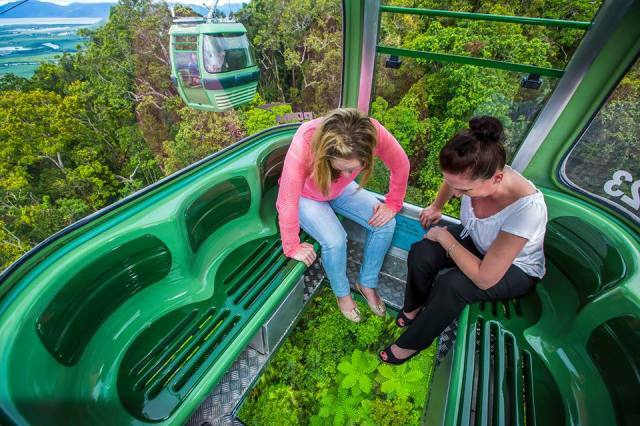 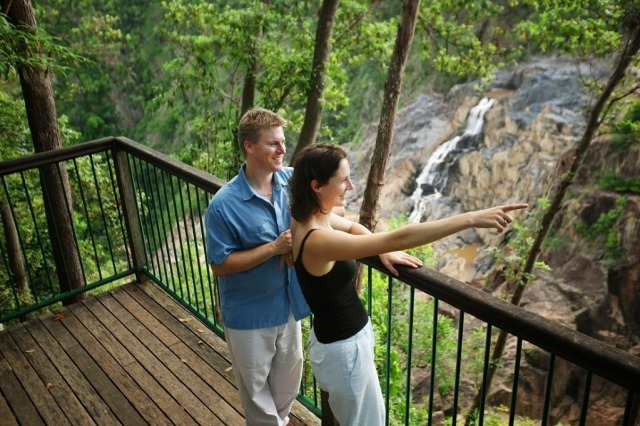 The Skyrail journey also includes time at both Red Peak and Barron Falls stations for you to walk and enjoy the wonderful views of the ancient rainforest. 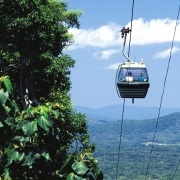 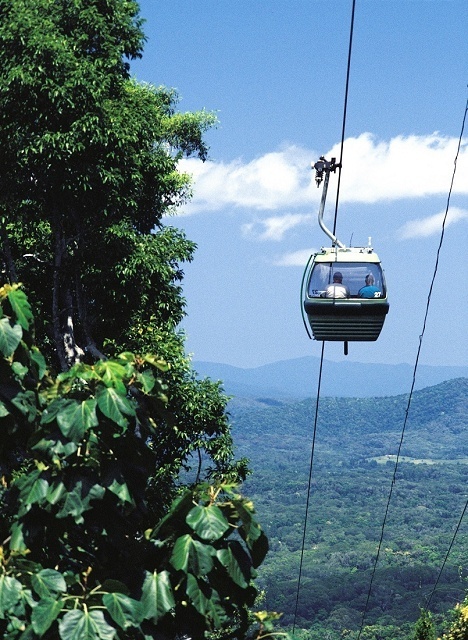 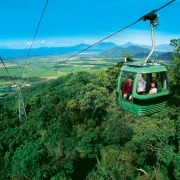 All Kuranda tours are self-guided. 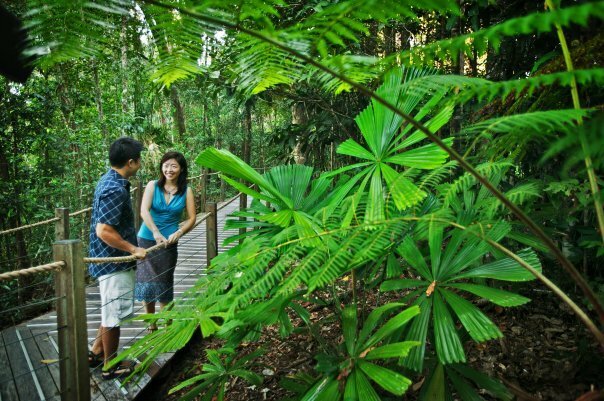 A language version of your boarding pass in German, French, Spanish, Italian, Japanese & Chinese is available from your driver/guide. 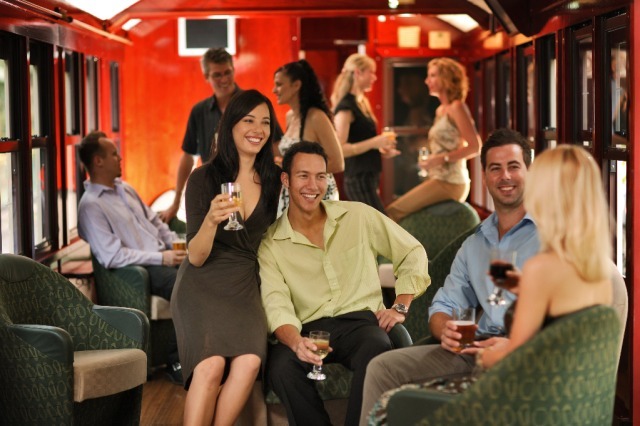 This includes your itinerary in written format, with timings to ensure your day runs as efficiently as possible.